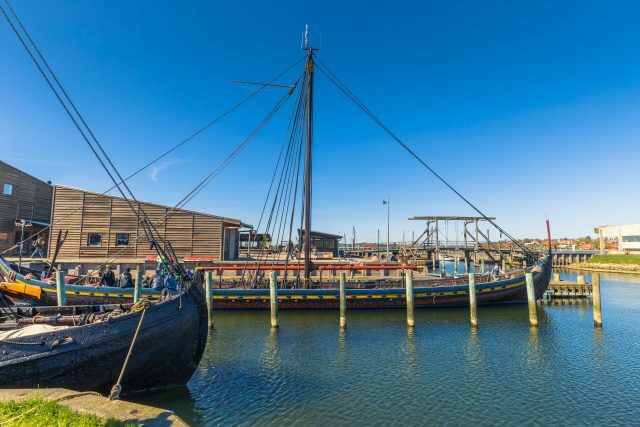 Storm the unique Viking past of Denmark on an adventurous day trip to Roskilde fjord and Viking Ship Museum. 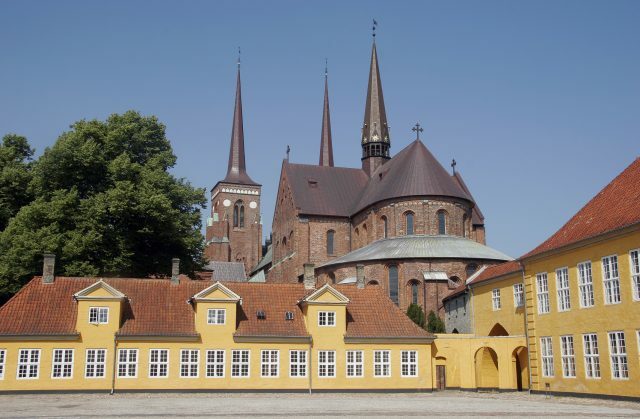 Denmark is a Viking country, full of opportunities for Viking adventures of our own by the Roskilde fjord complete with genuine longboats and burial grounds in a Gothic cathedral. 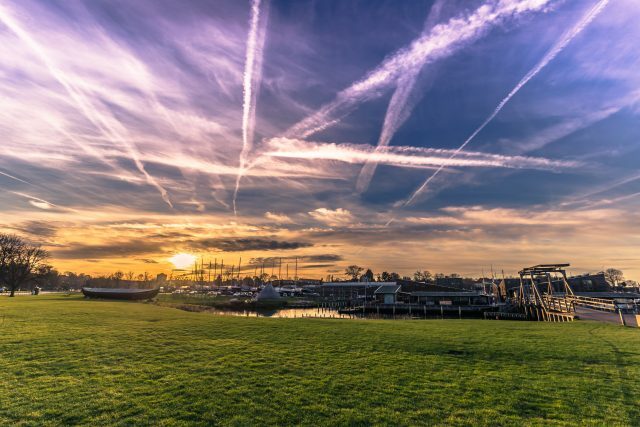 During an enjoyable scenic countryside drive south-west of Copenhagen, we will learn more about the Danish Vikings and their role in the world history. 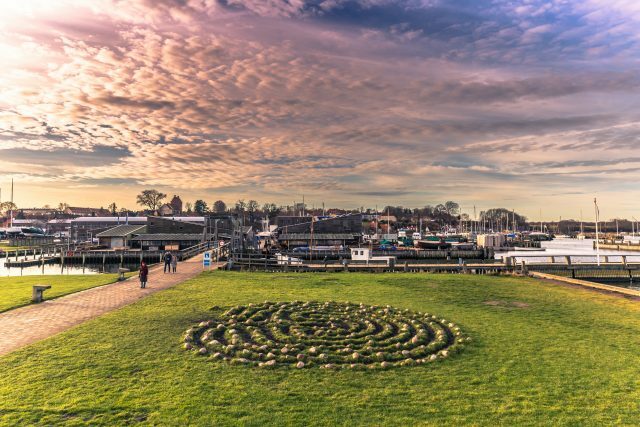 Once in the picturesque town of Roskilde, we will tour an architectural masterpiece filled with 1000-years of Danish Viking heritage. 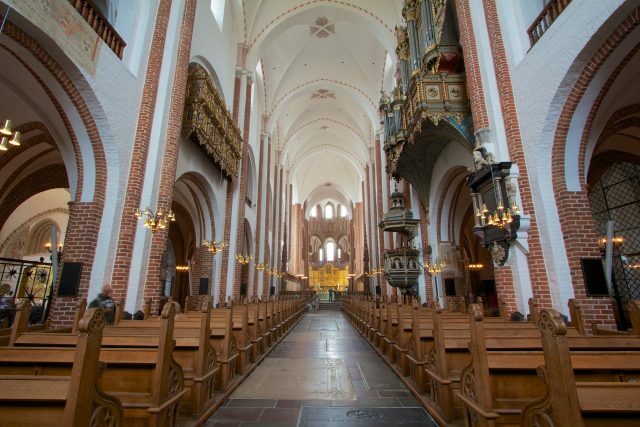 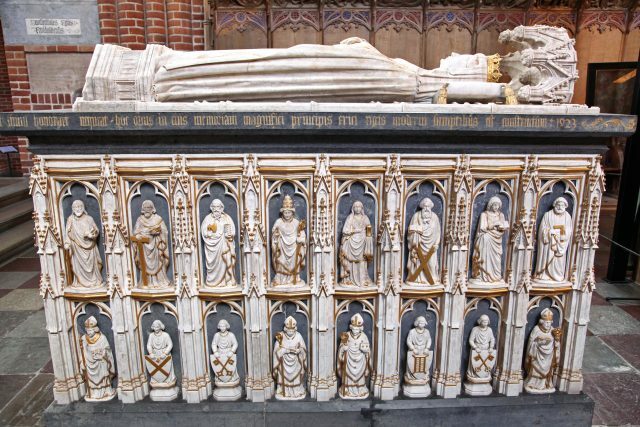 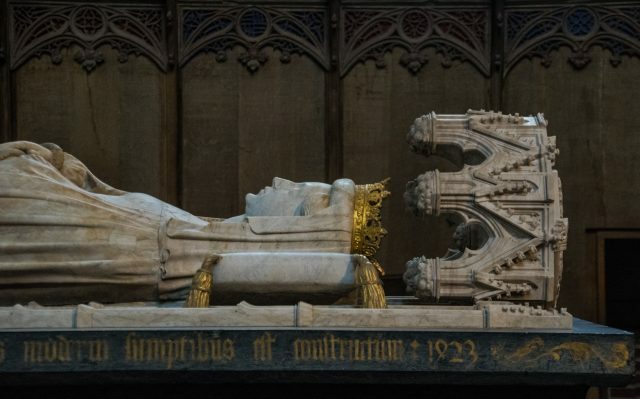 Under the roof of this Gothic Cathedral lie buried 39 kings and queens of Denmark, making Roskilde Cathedral the church in the world with most royal graves, a world record. 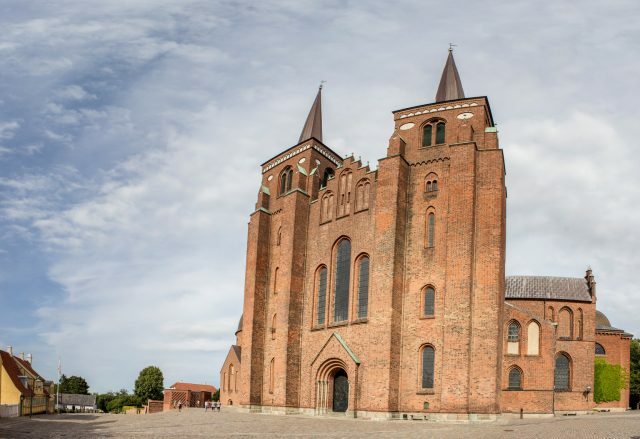 Not only a UNESCO world heritage site, but also the location of the first Christian church built by a Viking king – the legendary Harold Bluetooth. 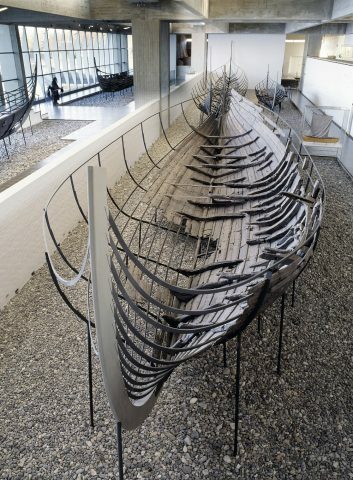 Thereafter, one needs to see a real longboat ready for a crusade when becoming a Viking for the day. 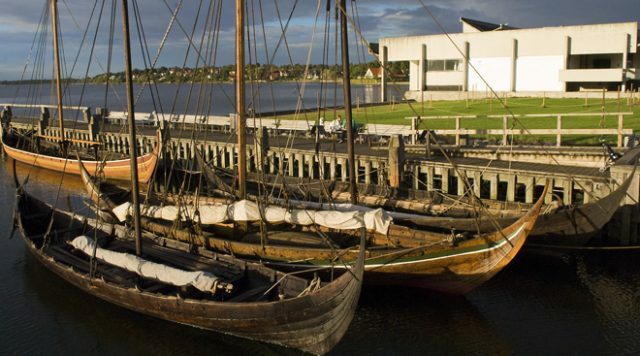 Our next stop is the Viking Ship Museum containing five completely reconstructed Viking longboats, built from salvaged wrecks from the Fjord itself over the last 100 years. 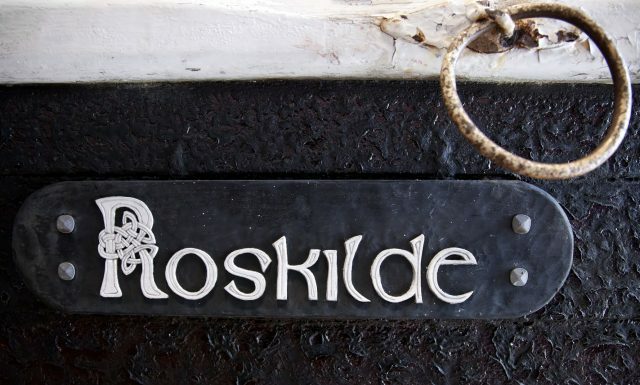 We will hear legends, see a film and get to play dress-up with Viking gear as did the incredibly brave and seafaring Nordic warriors back in the day. 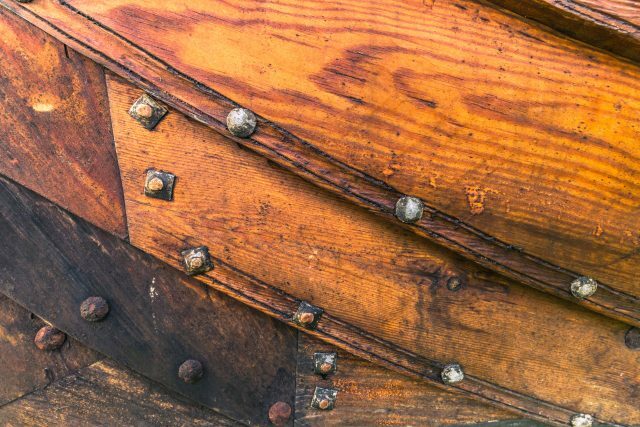 Seeing all the museum built ships in the water is an absolutely incredible experience as you get to observe how to cleave and process the wood to get the strongest battle ready Viking ship possible. 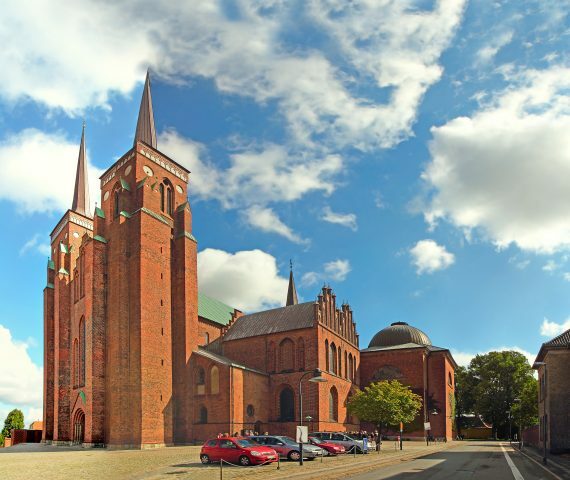 We will also reserve some to time to purchase refreshments after an enjoyable walking tour through Old Roskilde town center. 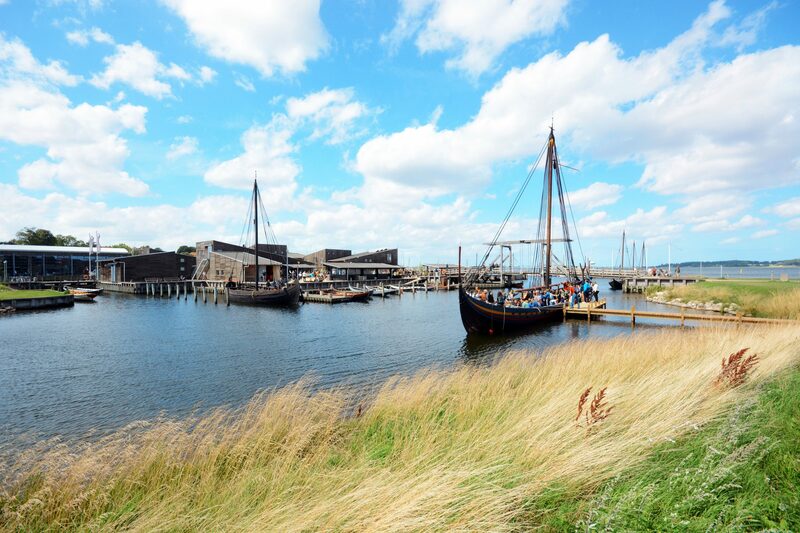 During the drive back to Copenhagen you can plot your own Viking style battle plan based on all the interesting and fun experiences of the day in Roskilde.